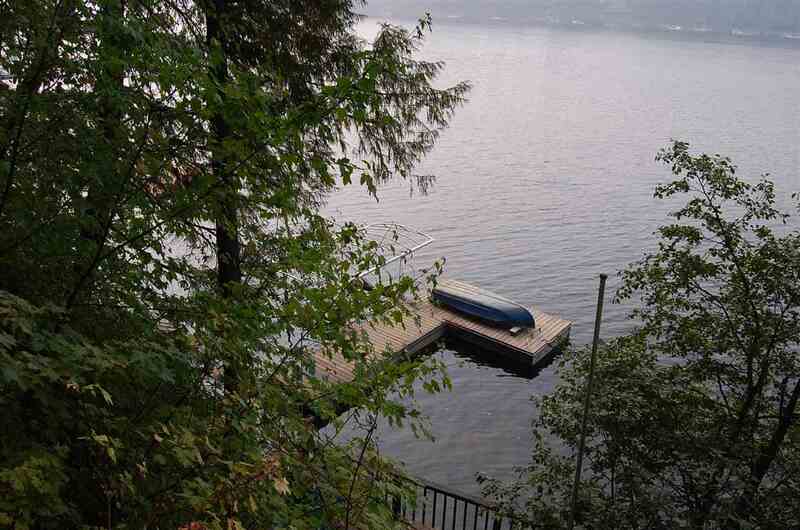 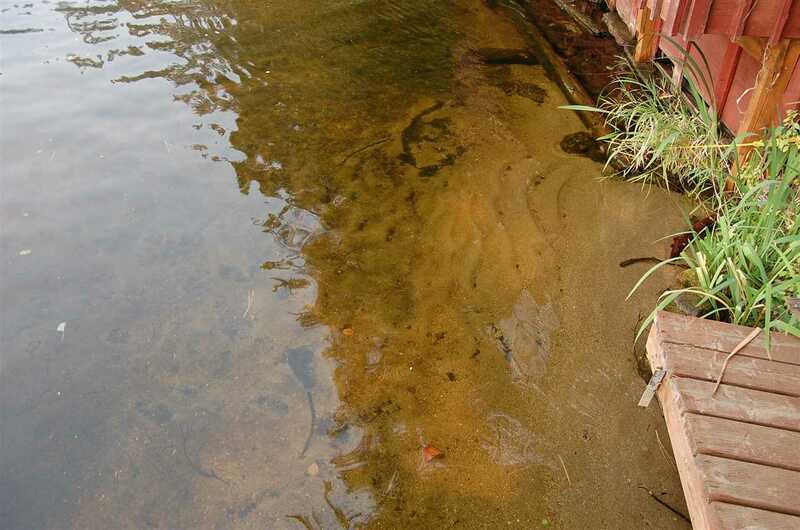 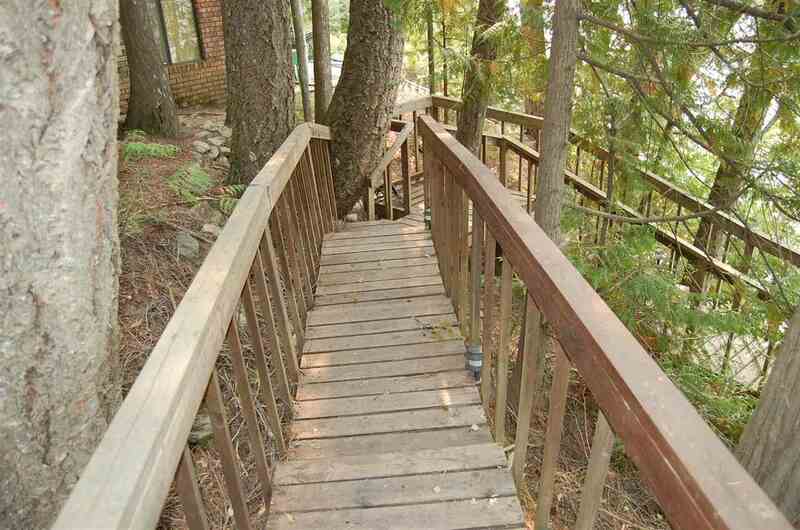 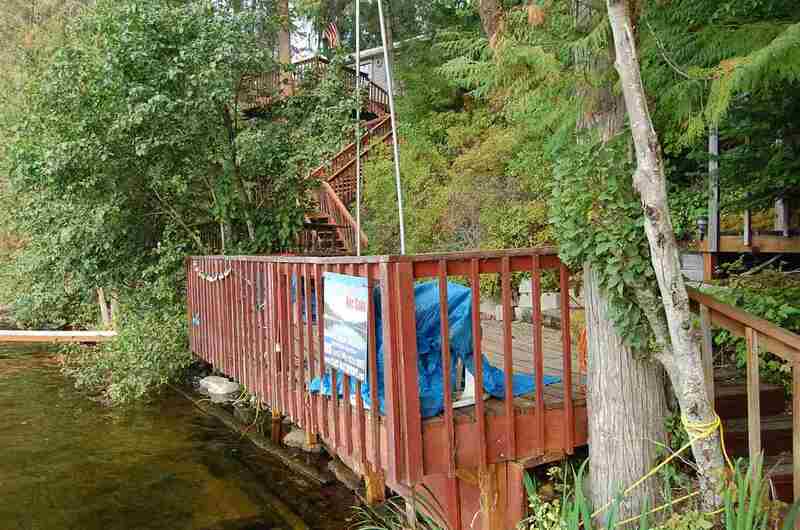 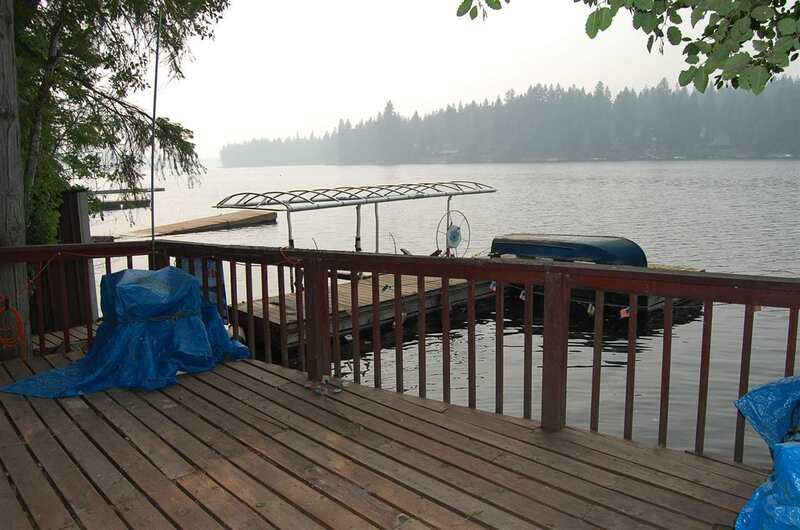 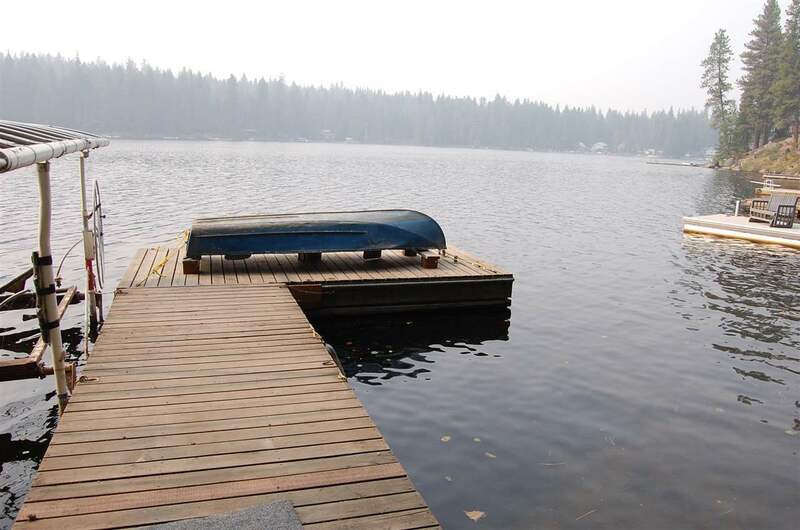 Hurry-Just listed: Looking for that serene setting on the lake? 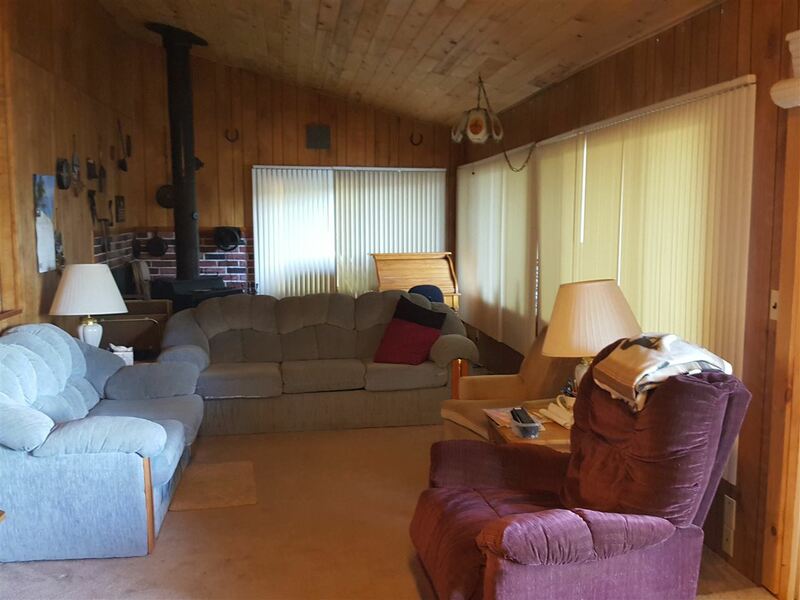 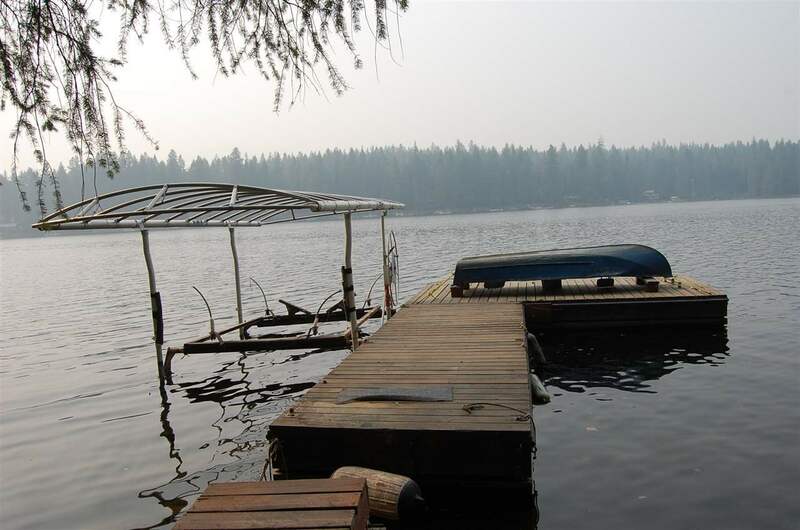 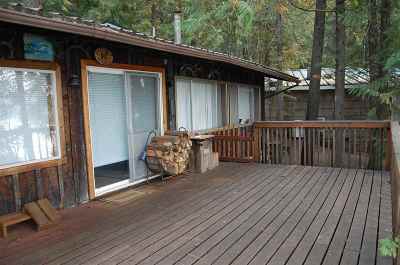 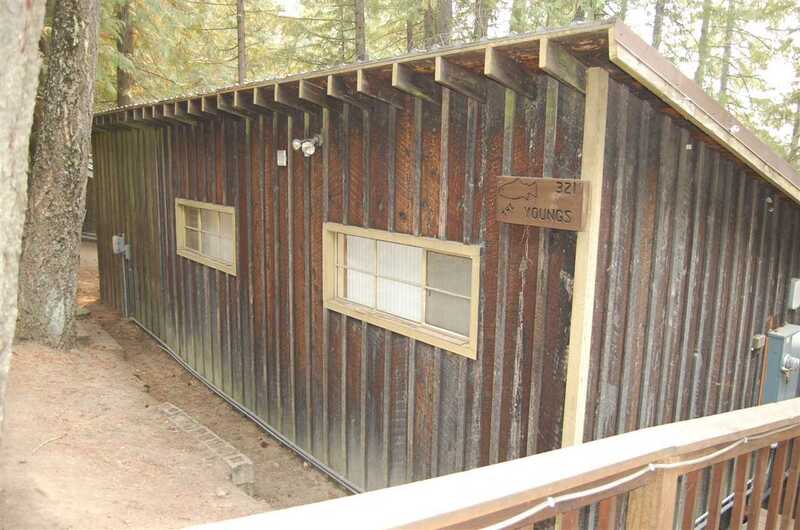 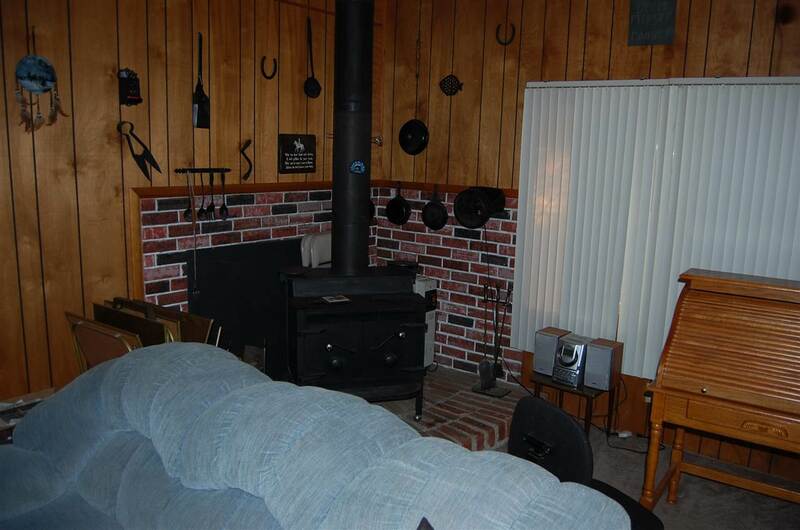 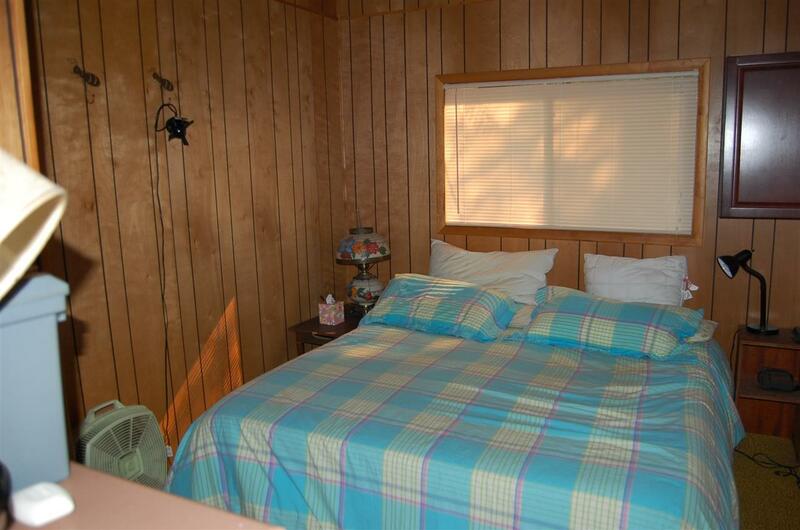 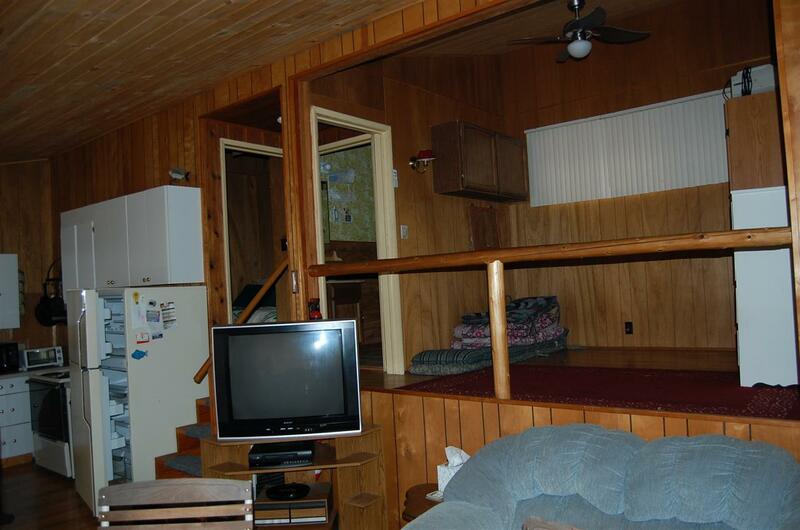 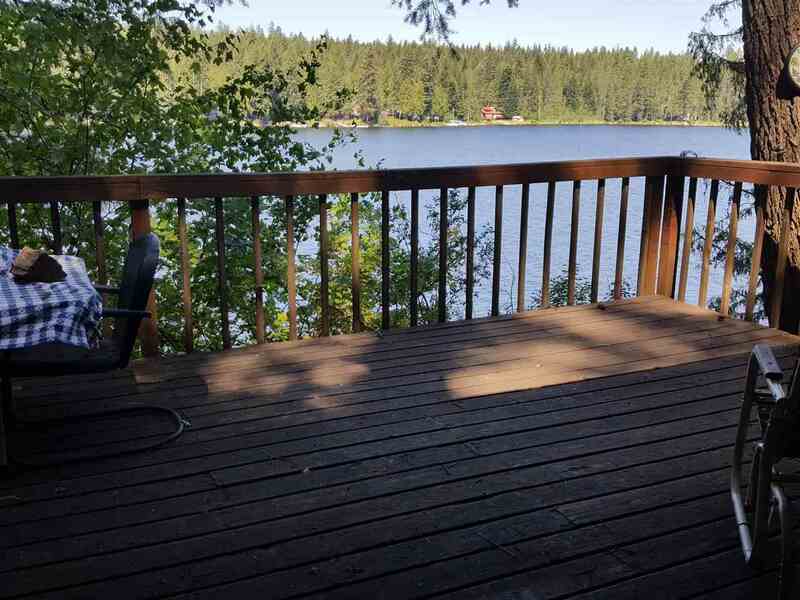 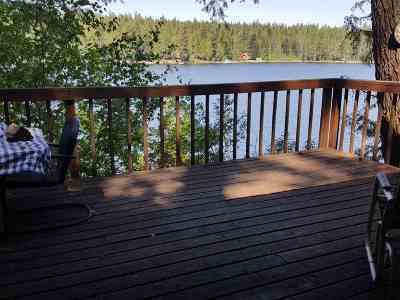 This waterfront cabin on Sacheen Lake offers 2 beds, 1 bath, 700 sq ft, a loft, two nice newer large decks, 50 FT frontage, sandy beach/swim area, sunset views, a nice gradual walkway down to the lake, a large cedar dock, a covered boat dock & storage sheds. 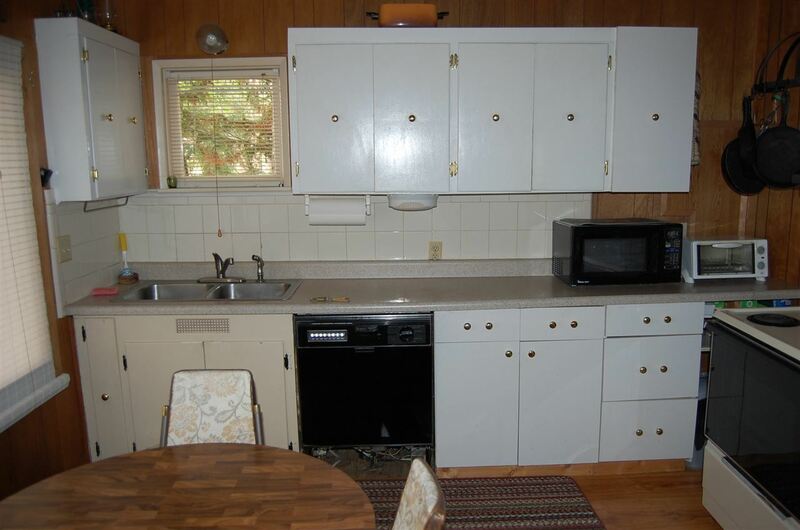 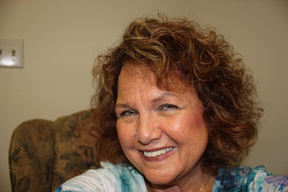 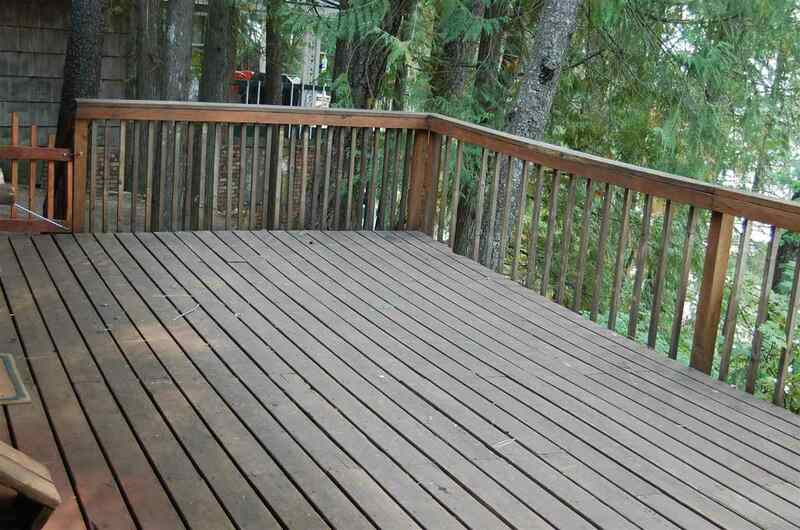 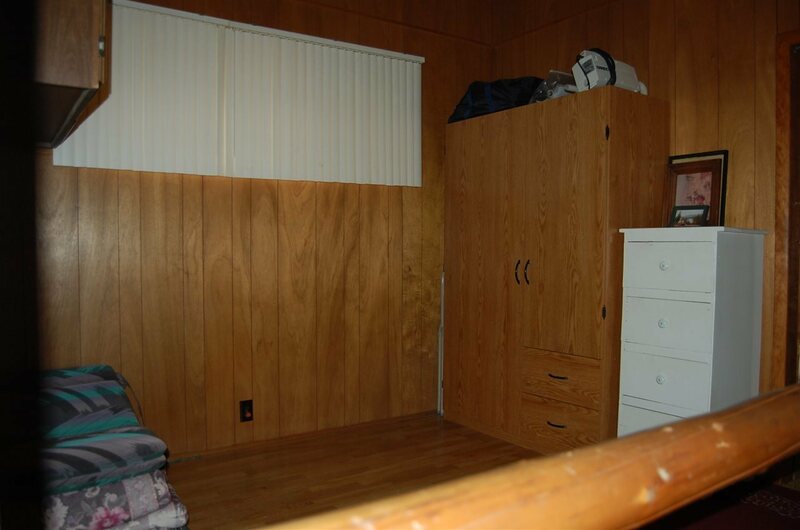 Comes with a new electrical panel, a private well and so much more! 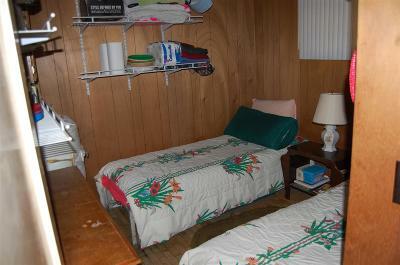 This property is very private & serene. Road is plowed during winter months-on a mail route. 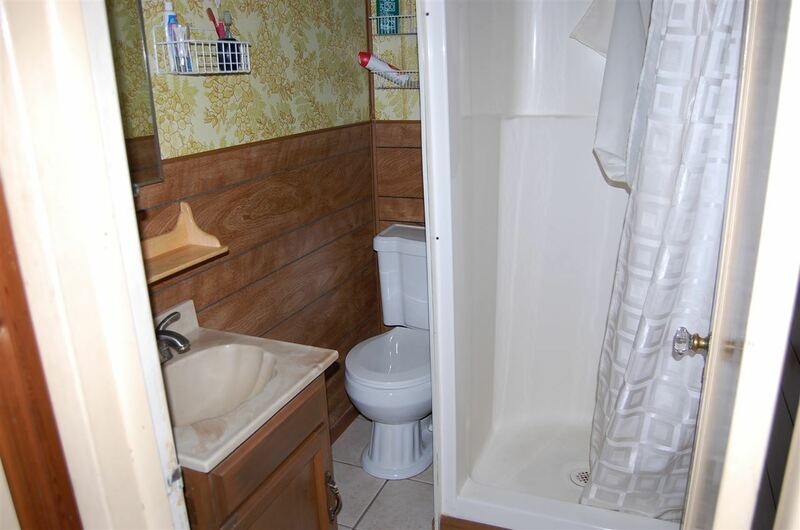 New sewer is $173/mo.